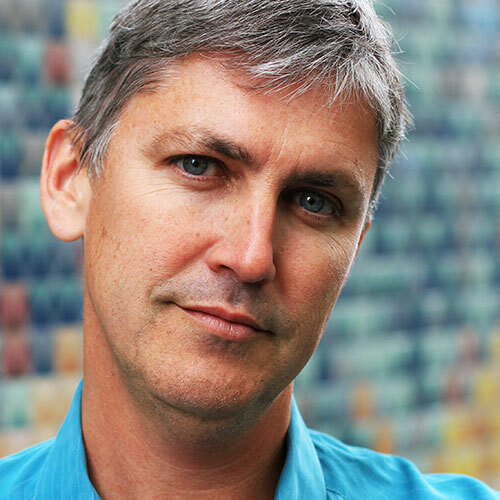 Exploring the intersection of science, technology, and experience, Steven Johnson is the author of the bestselling Where Good Ideas Come From, Everything Bad Is Good for You, and How We Got to Now, which he adapted into a popular PBS and BBC series. Johnson is also the creator of the influential online magazine FEED and the website plastic.com, and was one of Prospect magazine’s Top Ten Brains of the Digital Future. A look at the ways novelty, wonder, and amusement have driven innovation, Wonderland is “a swashbuckling argument for the centrality of recreation to all of human history” (New York Times). Due to low sound levels, you will have to turn the sound up on your computer (after the introduction) in order to hear the podcast. We apologize for the inconvenience.